In this installment of TMI Tuesdays, Cassandra Clare is sharing three tidbits from the final Mortal Instruments book. Ready for a sneak peek? Click here and share to unlock exclusive content! But shhh…they are secrets, after all. I already knew about the two weddings and the fact that they go to Idris is obvious since the snippet with Jace and Clary riding that horse and Jace naming several manors, and I think everyone expected a TID character to show up in TMI. Yeah, she gave us secrets we already knew for the most part. OMG! These tidbits weren’t as juicy as the first ones but they were just as exciting! I absolutely can’t wait for this book……I. am.drooling! Yeah those are the most 3 non secets ever! we already knew that! Disappointing. The only real news was the two weddings; everything else we learned from the tidbits. That was really disappointing. I already knew all of that. So much for secrets. Wait, who’s getting married? Luke and Joc? Who else? One of them is certainly Tessa and Jem’s, the other is probably Jocelyn and Luke’s or Clary and Jace’s. It can’t be Tessa and Jem’s. They don’t meet again until after City of Heavenly Fire. Tessa and Jem could meet after City of Glass, we don’t know for sure. Wait, aren’t those two wedding whoever those are, happen in City of Heavenly Fire? So of course Tessa and Jem already met by then. And Cassandra Clare onced posted a mini comic drawn by Cassandra Jean showing a wedding ceremony on Blackfriars Bridge. That was disappointing though I didn’t know there was gonna be 2 weddings. I only knew about one. I saw that Cassie said that Tessa and Jem will get married but I forgot which series she metioned it was in. @Lexi – read Infernal devices and you will have your answer…. Cannot wait! Some of the secrets we already know 🙂 I think one of the weddings may be claces! actually enjoyed the usual information a person provide to your visitors? most commonly utilized metals to make jewellery. very fashionable even though you are not using wire stringing material. There are basically four jewelry making techniques that are used to make this jewelry line. prospects in order to recruit them into your MLM home biz. each month are going to have less trouble getting a great deal on their home loans. “gray area” out there when it comes to applying for a mortgage. equity in the bank was exhausted and exceeded. I hope to provide one thing again and helkp others such as you aided me. If you were planning on building your dream home in 2010 it was nearly impossible. at the net the simplest thing to understand of. I say to you, I definitely get irked even as folks consider worries that they just do not understand about. other people could take a signal. Will likely bbe again to get more. It ort off feels that you are doing anny unique trick. home and is going to be done entirely about the internet. Wonderful goods from you, man. I have keep in mind your stuff previous to and you’re simply too magnificent. It’s going to be ending of mine day, except before finish I am reading this impressive post to increase my know-how. 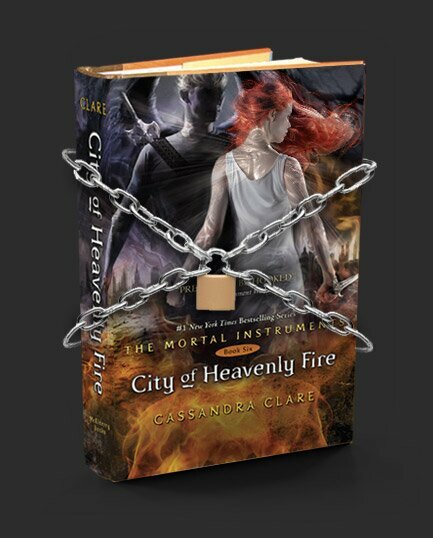 secrets from �City of Heavenly Fire� | TMI Source is kinda vanilla. You should look at Yahoo’s front page and see how they create article titles to grab people to click. It is actually a nice and useful piece of info. I am glad that you simply shared this helpful info with us. your blog and will eventually come back sometime soon. I want to encourage you to ultimately continue your great posts, have a nice evening! Ich berichte dort über alkle meine Reisen, schaut doch mal vorbei. Hey there,I tyink your website might be having browser compatibiliity issues.